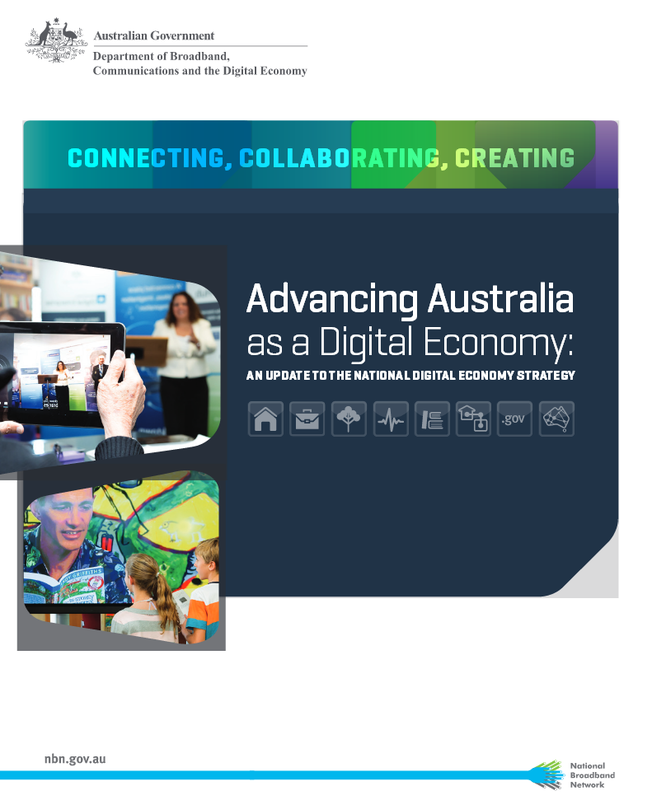 Advancing Australia as a Digital Economy is an update of the 2011 NDES, building on the 2011 NDES, and laying out the next steps towards delivering our 2020 vision. 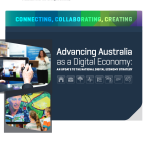 The recent Australia in the Asian Century White Paper focussed on the enormous social and economic transformation taking place across Asia and the opportunities this growth represents for Australia. To embrace these opportunities, we need to have communications infrastructure that is capable of supporting the burgeoning exchange of ideas and commerce in the Asian region and the necessary skills to participate fully in the global digital economy. Posted in Asia Pacific, Cloud Computing, Communications, Digital Media, eBusiness, Economy, eGovernment, Federal, Information, National Broadband Network, Productivity, Services Industry, Web 2.0 and tagged Asian Century, Asian Region, Australia, communication infrastructure, DBCDE, Digital Economy, economic transformation, global digital economy, opportunity, social transformation.